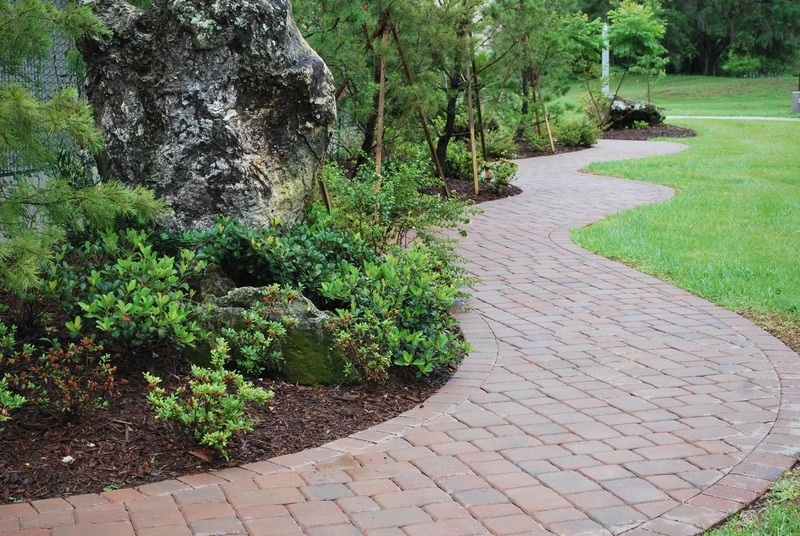 Landscape design is an essential portion of any hardscaping project. Between building structures, fences, and hardscapes, an overall hard appearance can prevail. Landscaping provides a softness, bringing a natural look back to your outdoor entertaining space. Good landscape design makes a structure fit within its natural surroundings, easing the visual transition from nature to structure. Landscape design is an art that elevates the feeling of an entire home or business. A well-planned landscape is also highly functional. Subtle considerations such as the height and density of features provide both visual and sound barriers, keeping a property contained and insulated from others. The visual cues of landscaping also provide safety for navigating your property. The foliage on your property can speak to whatever you want it to. It may be a stunning display of color, or a lush, quiet green space. Our experts delight in creating unique spaces that reflect your individual style and are easy to maintain. Understanding climate is critical for creating a beautiful and successful landscape design that bursts into full-bloom year after year. We have been working on North Central Florida for over 20 years and have an intimate knowledge of our unique climate. At FloridaScapes, we plant for the whole year, not just one season, ensuring there is always something beautiful coming to life in your garden. Hiring a professional to create and execute a well-planned landscape design is a key component in not only enjoying, but maximizing the value of, your home. 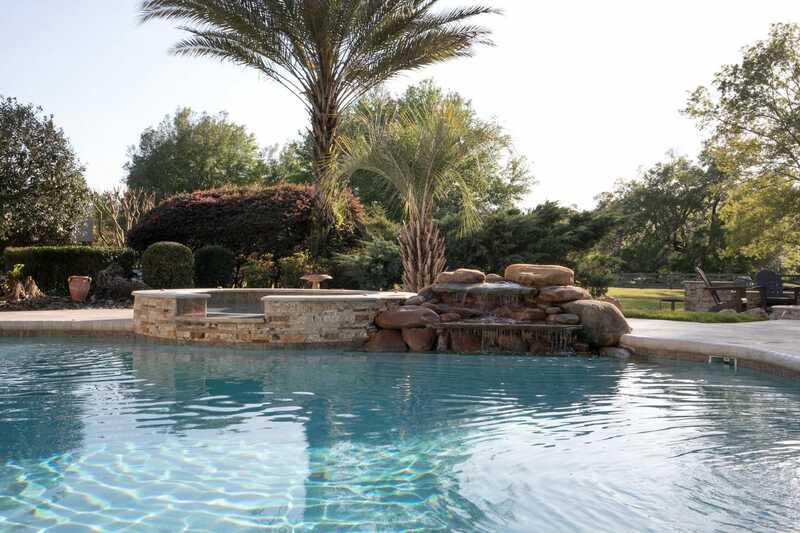 The landscape design professionals at FloridaScapes have over 20 years of experience designing stunning landscapes in North Central Florida’s unique climate. We will get to know you, your style, and your goals, and work with you to create the perfect landscape that you and your family will treasure. "FloridaScapes just finished putting pavers in our backyard porch area. It looks amazing!" Eric L.